Guide dogs are welcome on the service. 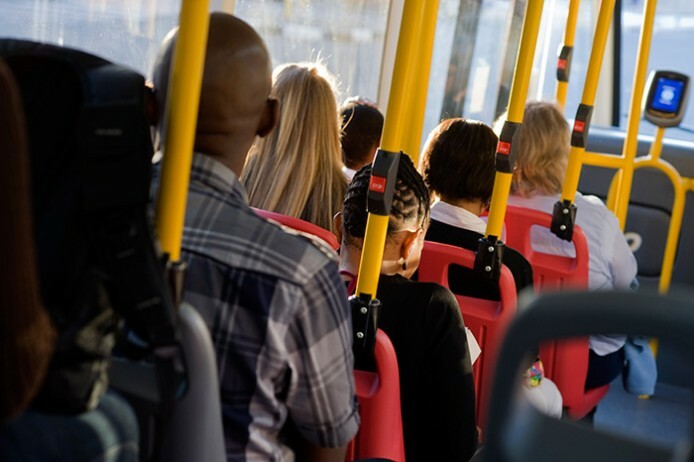 Domestic pets, which are not assistive animals, are permitted on MyCiTi vehicles provided that they are in a travelling container from which they cannot escape and potentially cause injury, inconvenience or discomfort for fellow passengers. Co-operate with MyCiTi staff and be patient when necessary.